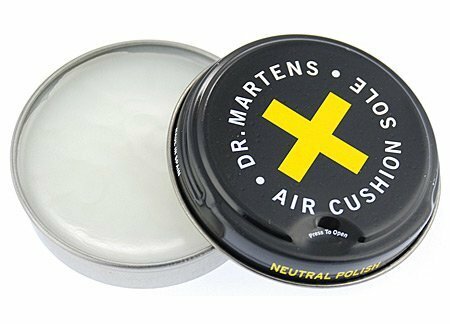 Shoe Polish from Dr Martens. A special formula which restores, conditions, and protects smooth leathers from rain and stains. This solid wax paste nourishes leather, keeping it soft and supple with a rich shine.